Get ready to cook! 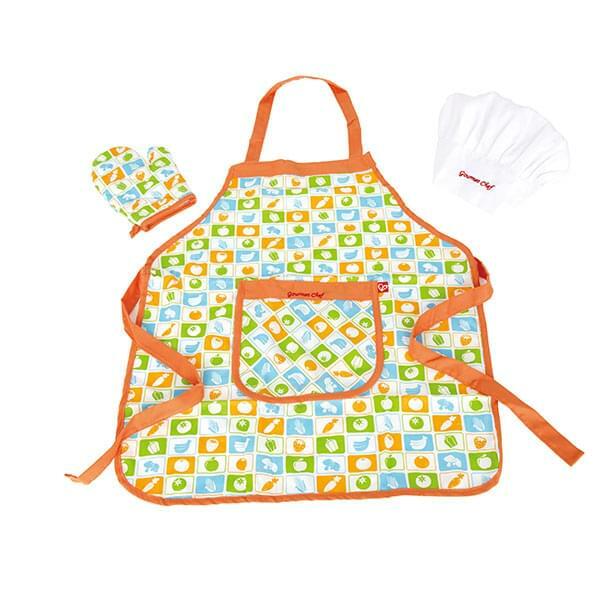 Put on the chef hat, apron and glove and cook up all of your favourite meals. When your ready to serve, take off your accessories and store for next time. Everything tastes better when your wearing the right apron! I bought this for my niece since she loves baking alongside me. Great little investment and super cute! 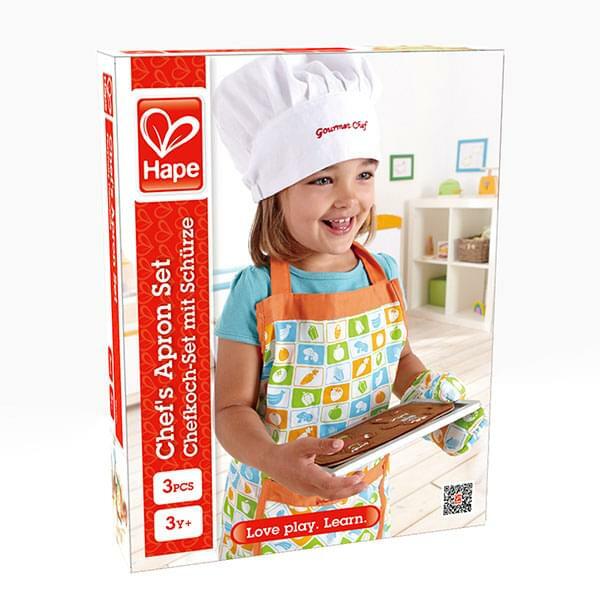 If You Liked Hape Chef's Apron Set, See More Related Products Below!